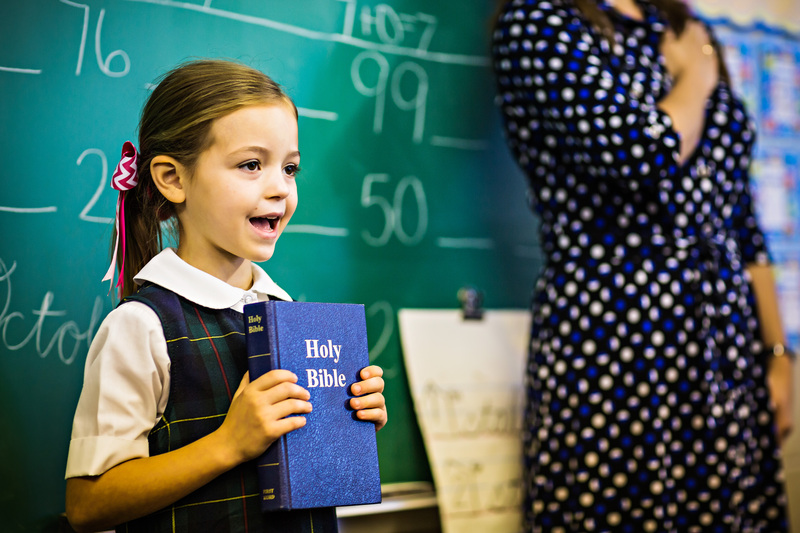 "Christian education is recognizing the true and living God as our Creator and building our lives on the foundation of His Word. It is training this generation of young people to make a difference for Christ in the world." My wife and I are both thankful for the influence Temple Baptist Academy has had on our lives. I have watched two brothers, three sister-in-laws, and now my own daughter grow up under the influence of the same academy. I can say the Lord truly blessed our family when he led us to Temple. 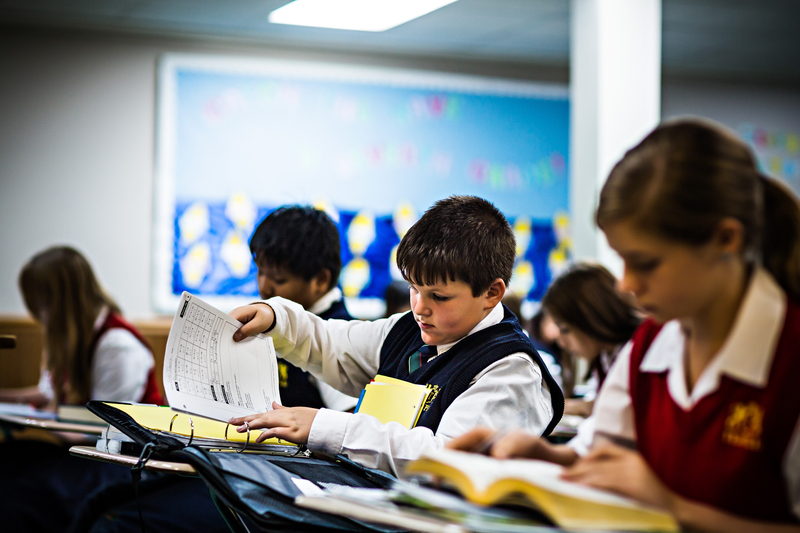 The curriculum for all grades has been structured so that the students will receive training in all academic subjects required by the State of Tennessee. All subjects are taught from a biblical worldview. Social development is encouraged through the teaching of good manners, high moral standards, respect for parents and authority, and patriotism. Childhood is a time to lay the foundation for an exciting and happy life. 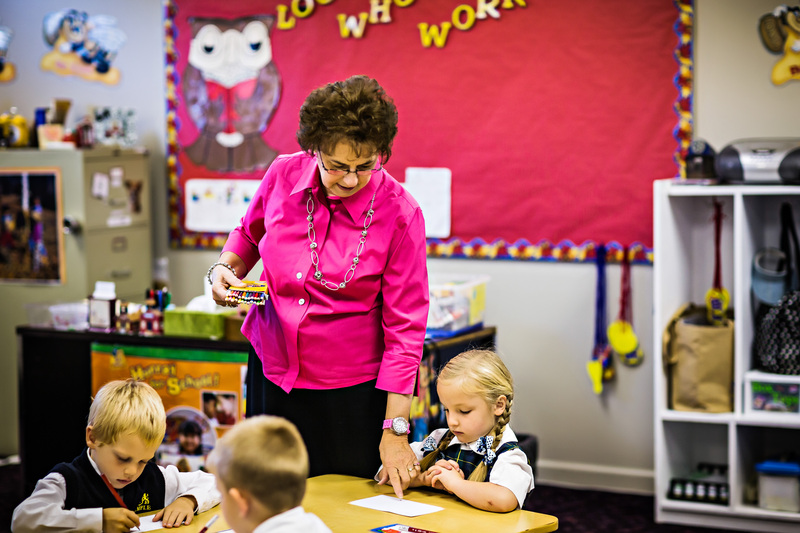 We strive to give each student a solid academic foundation in the formative years of learning. Kindergarten students enjoy an activity-oriented learning environment with an emphasis on reading (phonetic approach), writing, and numbers. Students will learn to read before they graduate from kindergarten. The academic curriculum is supplemented as needed to expose children to unique educational themes. Phonics mastery is the cornerstone of the elementary reading program while strong foundations are systematically laid in mathematics, grammar, science, history, and geography. The Academy is known for being a school with high academic standards; equipping students for success in whatever field God directs them. 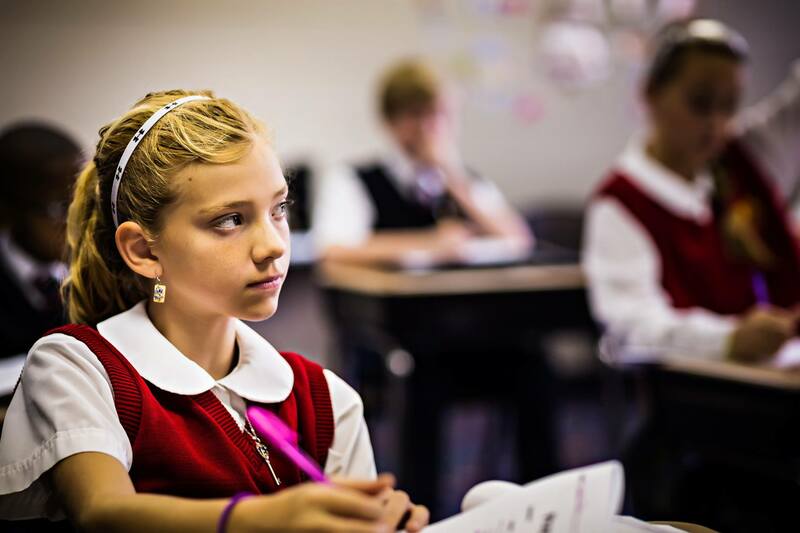 One of the reasons for such excellence is the exemplary curriculum in each of their classes. 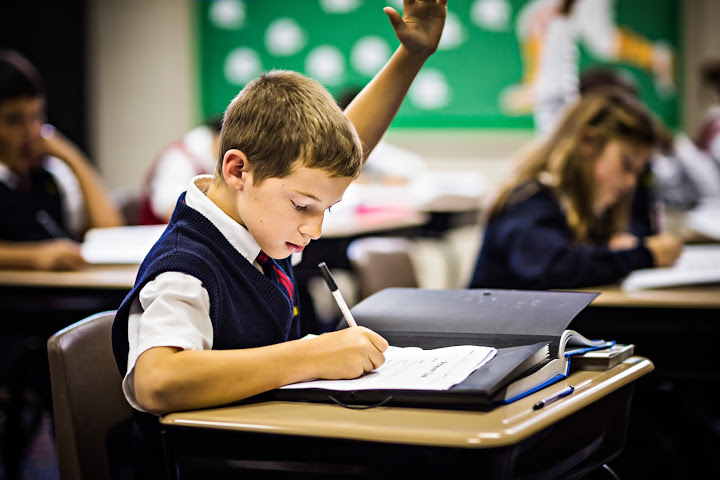 In addition to the basic academic curriculum, students in the elementary school benefit from enrichment classes such as Bible, Latin, Applied & Vocal Music, Band, and Physical Education. 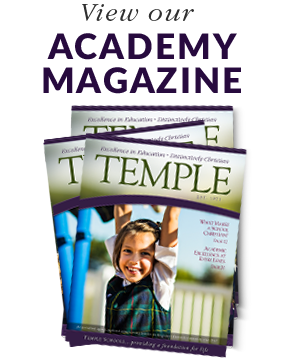 Temple Elementary’s core curriculum consist of language arts, mathematics, science, history, geography, and Bible. 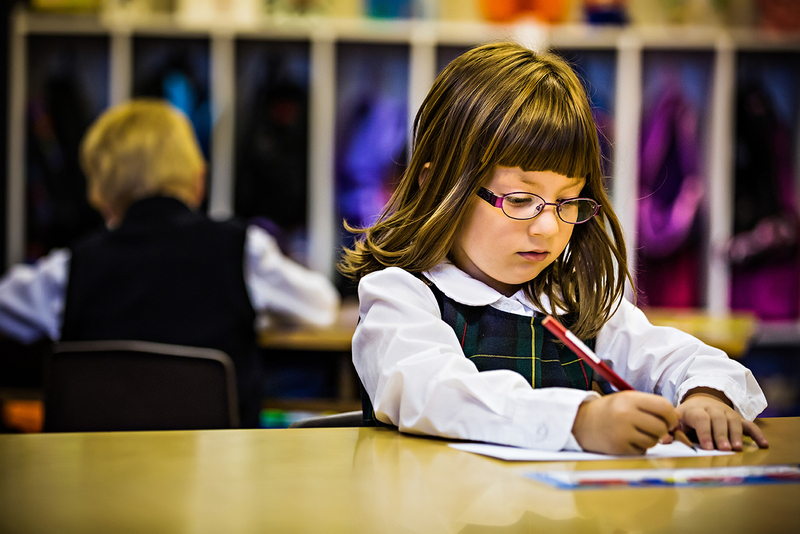 Enrichment classes include art, music, Latin, and physical education. Our goal at Temple Elementary is building a broad base of core knowledge, acquiring the ability to work independently and as a group member, learning to persevere when faced with difficulty, and developing an excitement for learning. At a time of physical and emotional transition, young men and young ladies must be encouraged with their personal accountability to Christ. 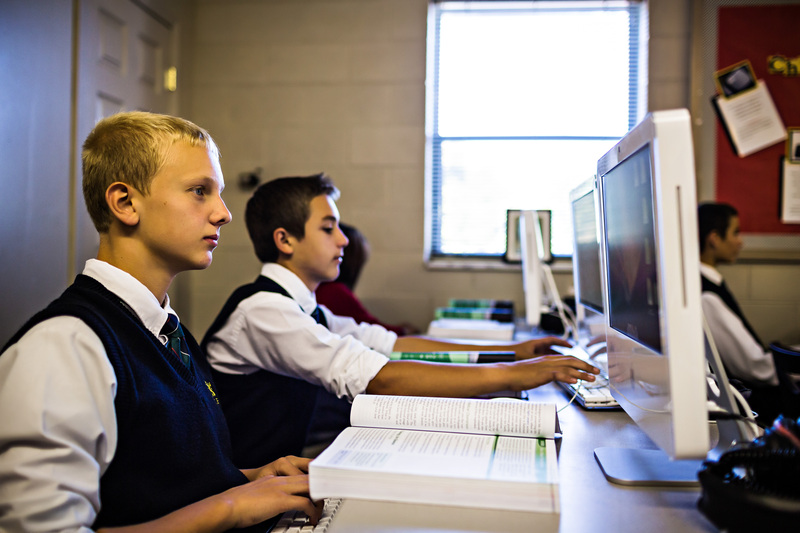 The Middle School program combines strong faculty leadership with challenging academics in order to prepare young people for high school. The early teenage years are a time for young people to understand that they are “fearfully and wonderfully made.” It is during this season that the seeds planted in earlier years take root and begin to grow. 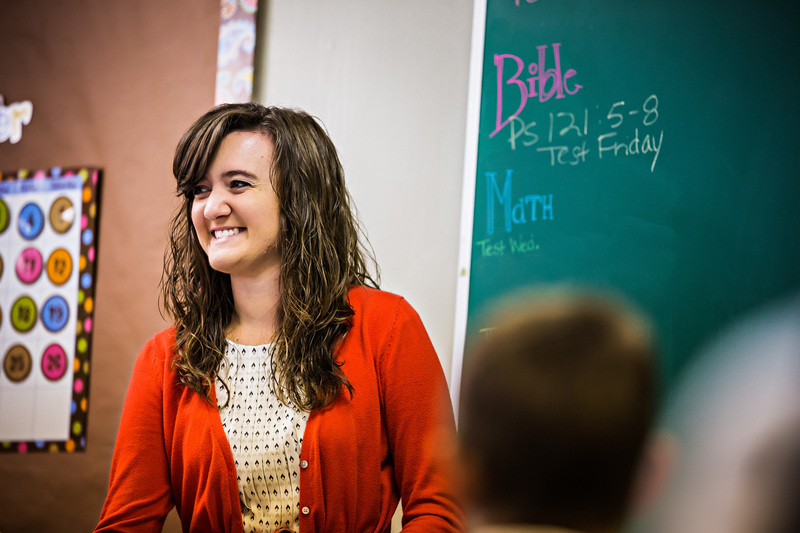 Academic courses include Bible, English, History, Math, and Science. Temple Middle also provides students with Computer Instruction, Health, Choir, Band, and Art. 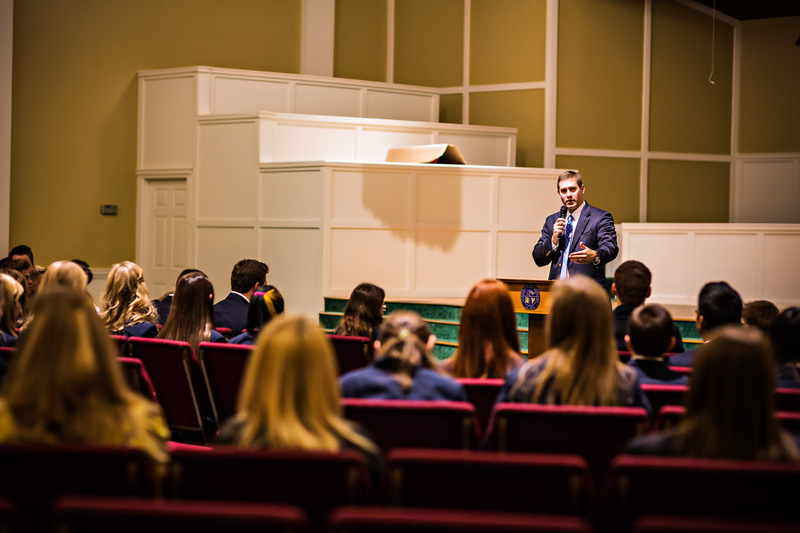 The High School offers a college preparatory education with a biblical worldview. 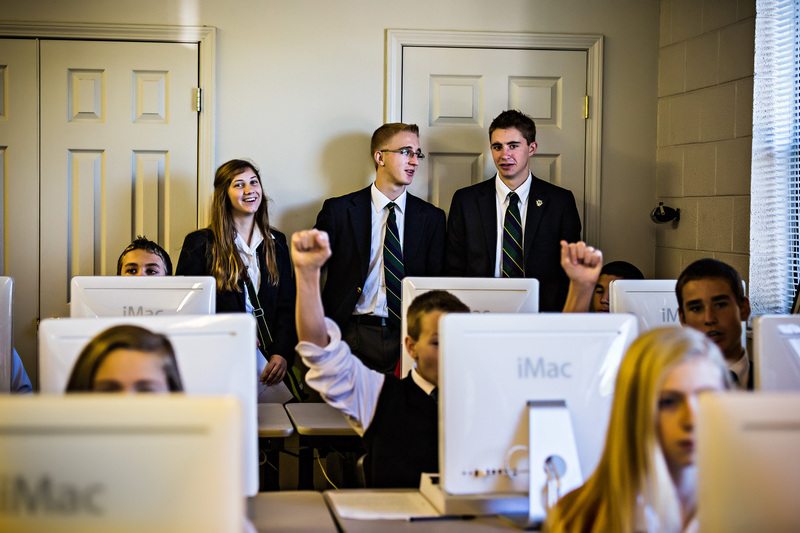 The Academy’s High School prepares students to intentionally find their place in the will of God. 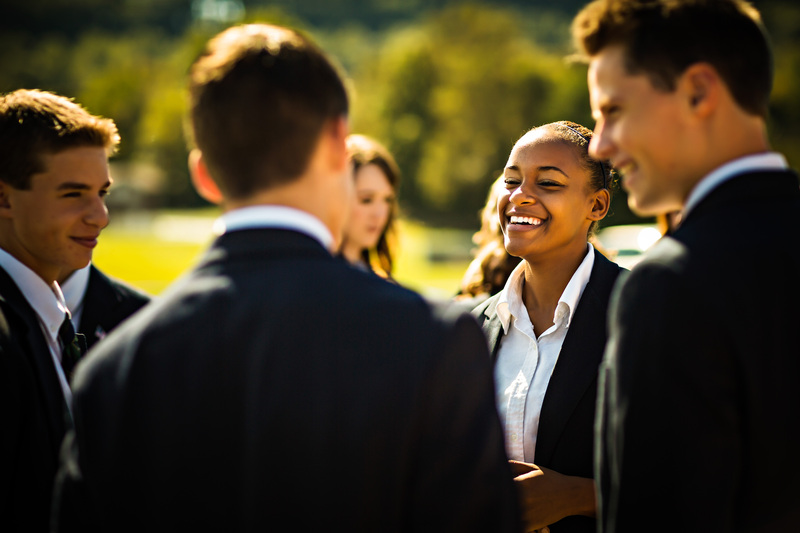 Upon graduation, Academy graduates are academically prepared to pursue any field of study to which God may lead them. Over 95 percent of our graduates continue their education in colleges and universities. 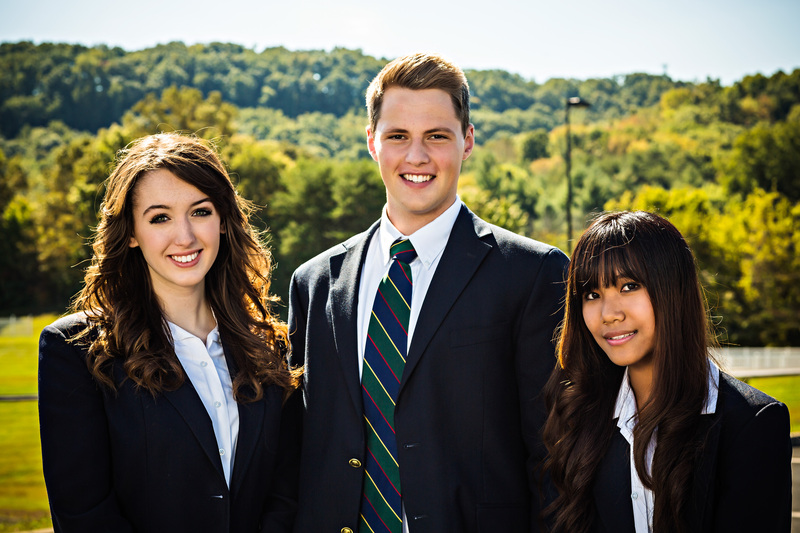 Students in the High School will experience a rigorous curriculum that includes dual credit college courses, foreign language options, and other varied academic advantages in an environment supported by the latest technology. Students will also experience an exemplary fine arts program fully supported by the Crown Music Conservatory. In addition, students have the opportunity to participate in a state-recognized athletic program that annually competes for regional and state championships in a variety of sports. 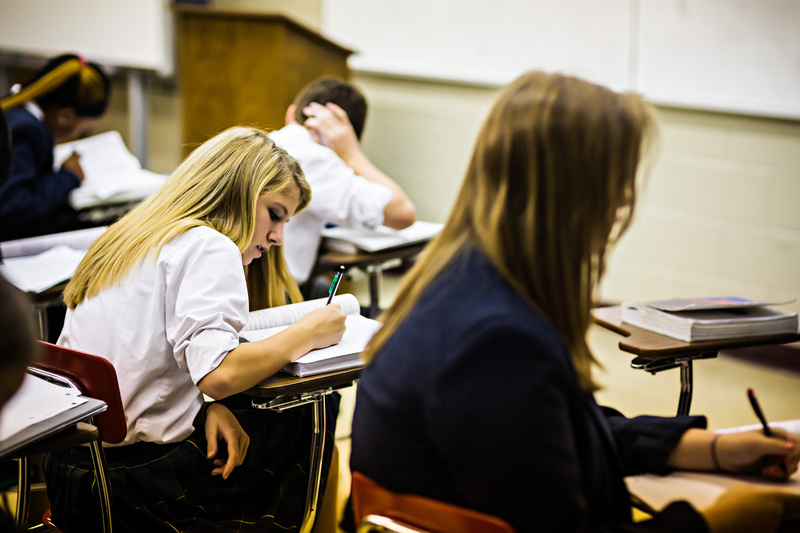 High school is a time to become fully prepared academically for the next stage of life. 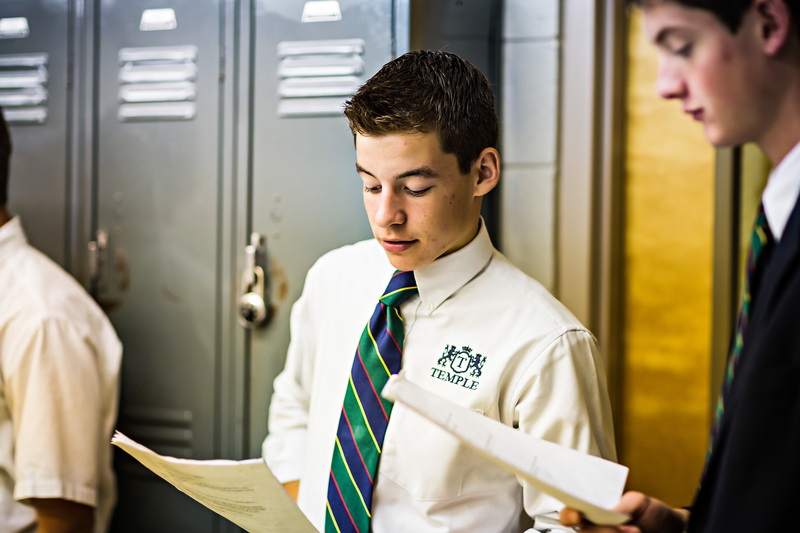 The academics of Temple High are based on a well-designed, challenging core curriculum. Bible, English, Math, History, Science, Foreign Language, Wellness, Physical Education, Personal Finance, and Fine Arts are among the core courses at Temple High. Electives, advanced placement, and dual enrollment college courses are also available. 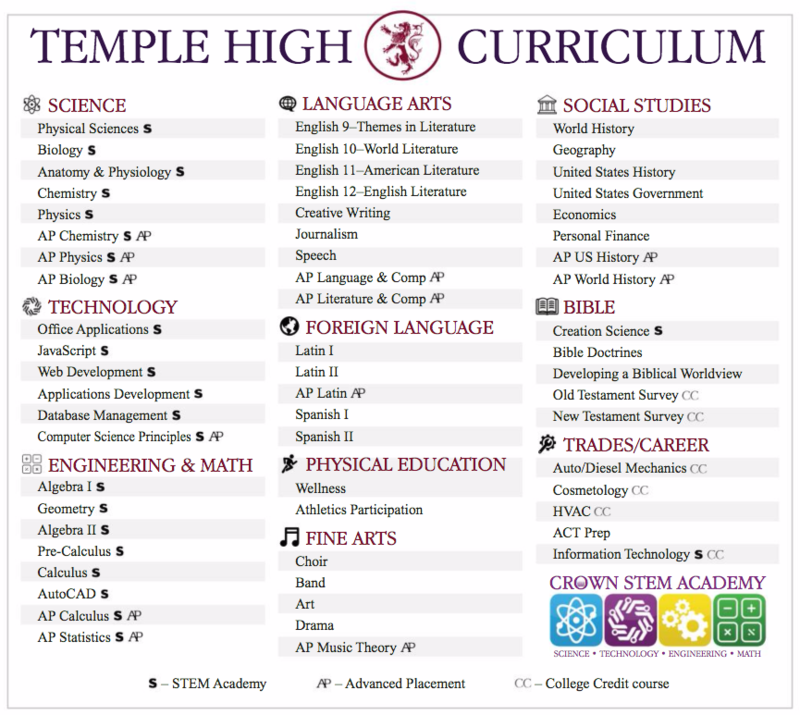 Scroll down to see all course options at Temple High.